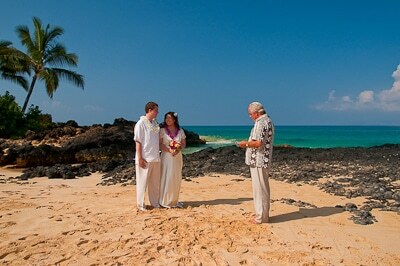 A Hawaii beach permit is required for all Maui beach weddings and vow renewal ceremonies. You must add a beach permit if you plan to have a beach wedding. You may also apply for your own Hawaii beach permit through the State of Hawaii Department of Land and Natural Resources. 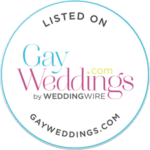 The beach permit process involves acquiring the appropriate insurance, and then submitting an individual application for each wedding to be held on a particular beach. We take care of the entire beach permit process for you. Price is for up to 20 guests. Please inquire for larger parties. An on-site coordinator is required for 5 or more guests. If you choose to apply for your own beach permit, the on-site coordinator is optional.